Morocco is set to construct a solar sludge drying facility for a new wastewater treatment plant in Laayoune, in southern part of the country. British water and wastewater solutions company, Biwater’s Regional Director for Africa Giles Jackson, confirmed the reports and said that the National Office for Electricity and Potable Water (ONEE) awarded Biwater a US $7.5m contract to design and build the facility. “The solar drying facility will “sustainably dry the effluent sludge produced as a bi-product from the Laayoune wastewater treatment plant,” according to the statement. 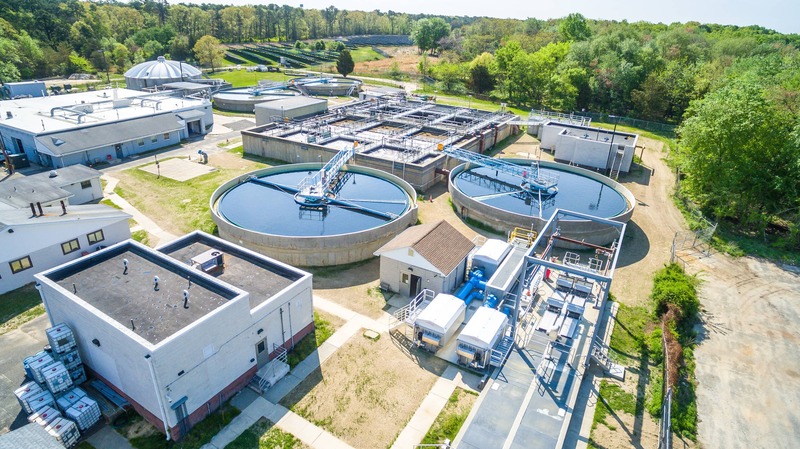 The treated sewage sludge will be reduced to a dry solids content of approximately 80%, which will be safely transferred off site for its disposal,” said Giles Jackson. Mr. Giles Jackson further added will that the sludge treatment will meet environmental requirements and emission standards required and will reduce the ecological impact of wastewater disposal and provide treated water for reuse and irrigation. Laayoune, whose population accounts for 40 % of the people in southern Morocco, does not have adequate wastewater treatment infrastructure. The new wastewater treatment plant, according to Jackson, will improve sanitation conditions for Laayoune region’s population and provide the city with sustainable waste management. Biwater will also provide assistance and maintenance to the workers in the new facility for one year. The England-based company is currently building Laayoune’s main wastewater treatment plant under a separate contract that ONEE granted the company in 2017. The wastewater plant, which is 75%.